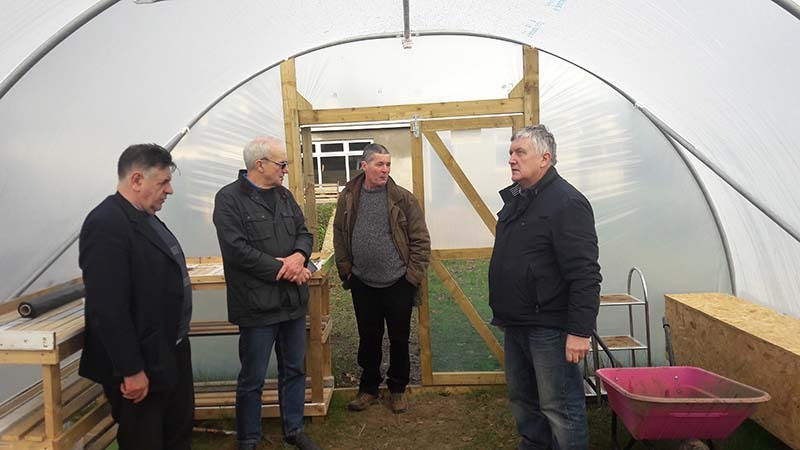 Members of the Men’s Shed proudly display the new poly-tunnel they have constructed complete with several raised beds. They hope to begin planting variety of vegetables during the coming spring. Many people called on their Open Day on Friday 2nd to view their activities.